The MLB All-Star Futures game starts at 4 p.m. on Sunday, July 10 in Petco Park and some of the best prospects in the minor league will play, including two Royals prospects. 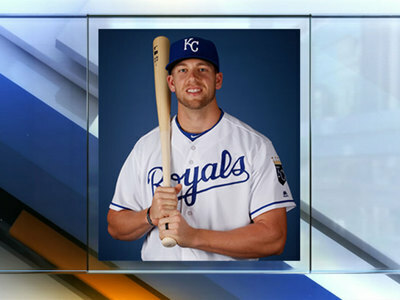 Hunter Dozier, a Texas native will represent the Royals on the U.S. team. Jorge Bonifacio, born in the Dominican Republic, will play on the World team. Here's a quick bio on each of the players, so you can prepare for the game. According to mlb.com , Hunter Dozier is the #14 prospect for the Royals. His official position is third baseman. He was selected by the Royals in the first round of the 2013 draft and was signed by the Royals on June 10, 2013. The 24-year-old was drafted out of Stephen F. Austin State as the Royals’ 8th overall pick. He was assigned to the Omaha Storm Chasers in May 2016. For the 2016 season, Dozier has had 17 home runs, already beating his 2015 stats of 12 home runs. He has a batting average of .330 and an on-base percentage of .394. In 2014, he was selected for the AFL All-Prospect Team and the AFL Rising Stars. 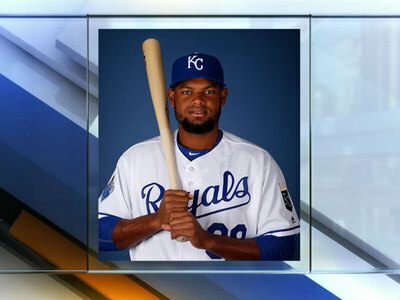 Right fielder, Jorge Bonifacio, is the older brother of the former Royals infielder, Emilio Bonifacio. The 23-year-old signed with the Royals in May 2010, according to mlb.com . He currently has a batting average of .290 and an on-base percentage of .355. He’s had 13 home runs so far this season and had 17 home runs in 2015. He was assigned to the Omaha Storm Chasers in April of 2016, after playing for the Northwest Arkansas Naturals for two straight seasons. In 2015, he was also named Texas League All-Star for the second time, earning the game’s “Top Star” honor.